Rye Grain is used as part of a slerotia substrate. 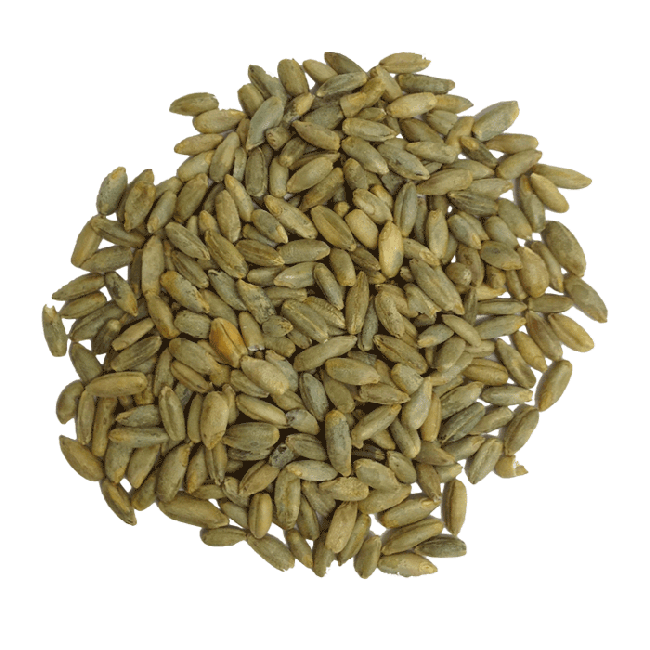 This rye grain is high quality and 100 % organic. Rye Grain is available in two package sizes. 100grams and 1kg. Many species of magic truffles and mushrooms prefer to grow on rye. Make sure that you use the right substrate for your psilocybe strain.